So aside from conclusion to Lightning’s story, what can we expect from the next Final Fantasy XIII installment? According to producer Yoshinori Kitase, Lightning Returns: Final Fantasy XIII will feature “a new gameplay system.” This new gameplay system is purportedly complemented by an exhaustive customization on Lightning. 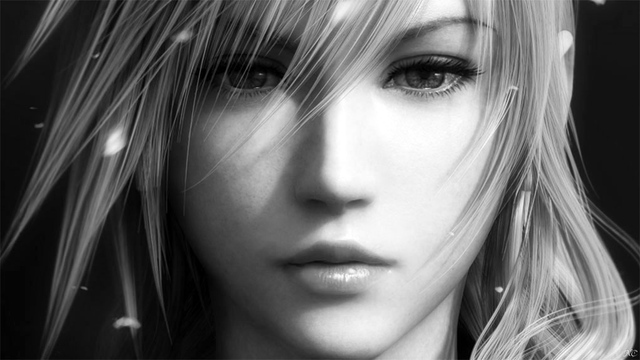 Square Enix said Lightning Returns: Final Fantasy XIII will come to PlayStation 3 and Xbox 360 in 2013. Additional details are expected in a gameplay video to follow.